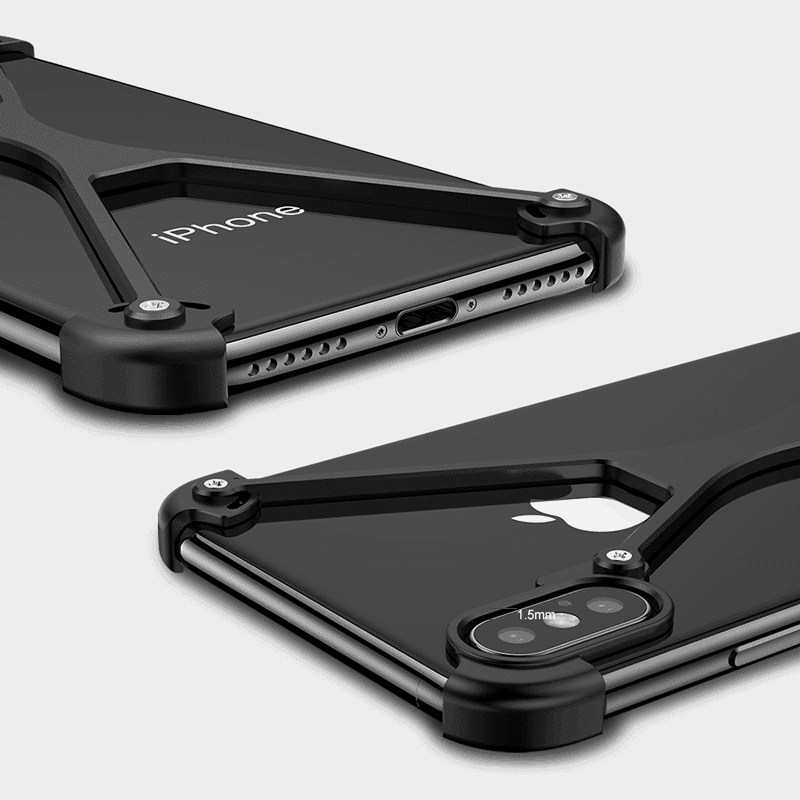 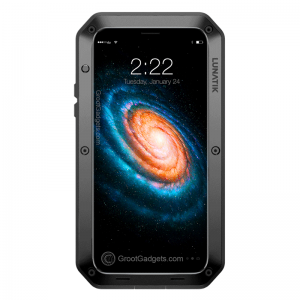 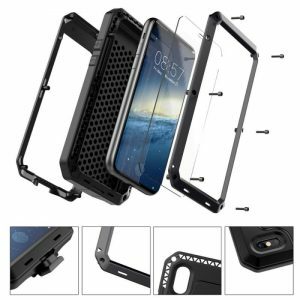 Tired of brick-like protective cases? 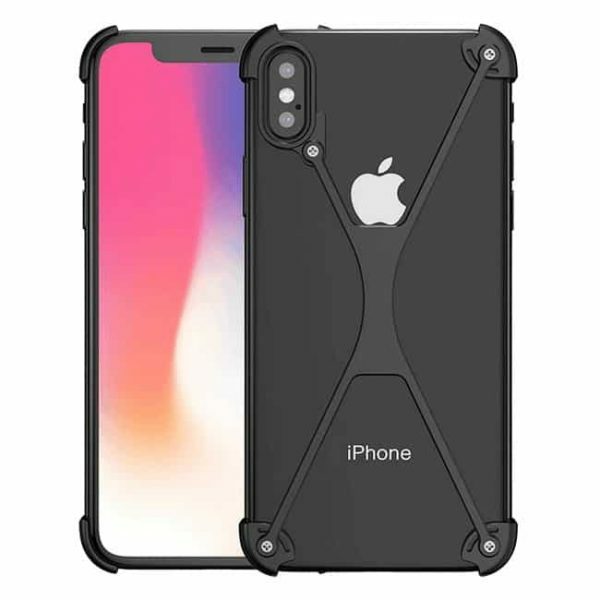 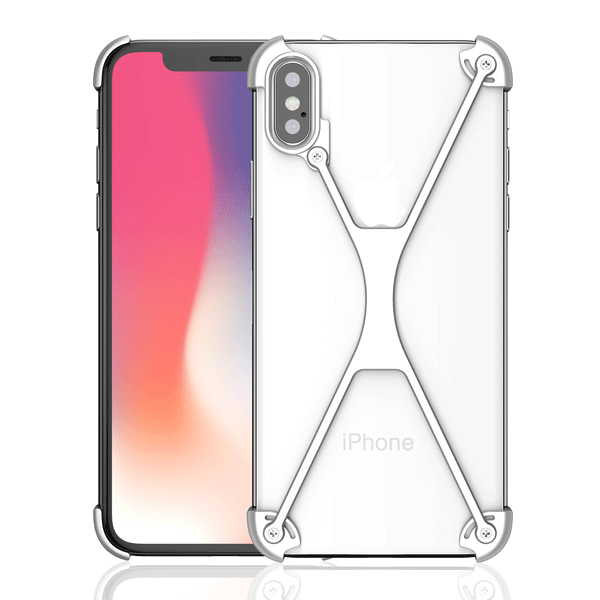 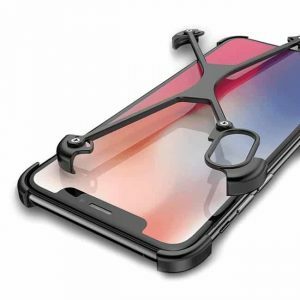 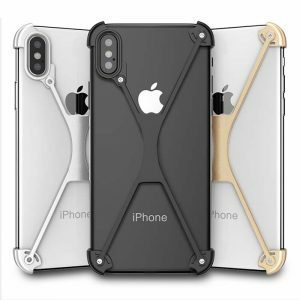 The iPhone XS Armor-X is a new breath of air with its precision machine x-shape design. 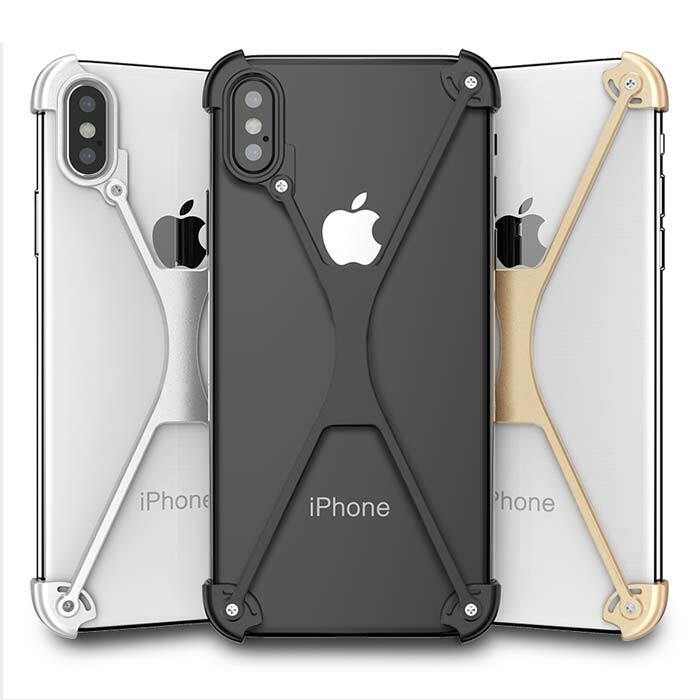 It is almost as thin as a credit card (1.5mm), easy to take in and out of pockets and complementing exposed-back design with raised lip for screen and camera protection from surfaces. New ergo-designed aluminum metal and soft inside material gives a premium metallic finish to give you great handling and all-round protection. 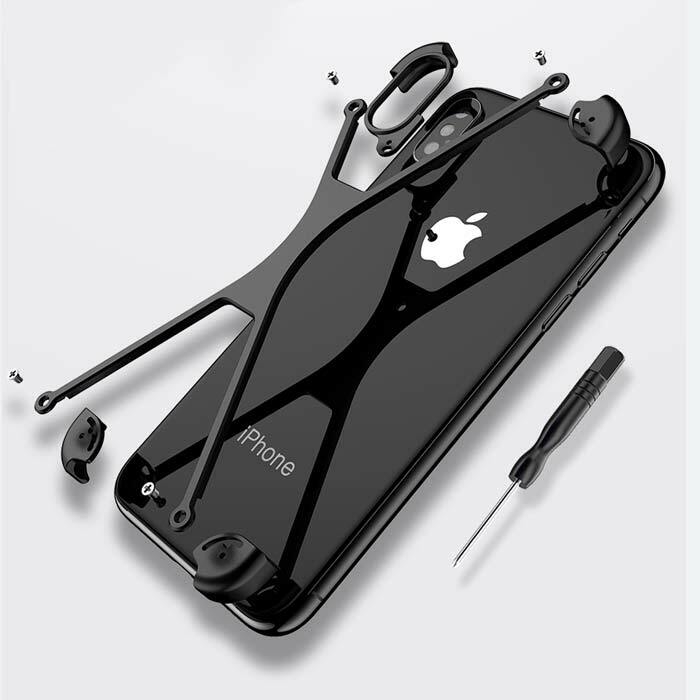 Curved edges for aesthetic and responsive tactile buttons. Easy to install and built for durability. iPhone XS Armor-X is compatible with apple and all third party chargers.